Where to Buy No Fly WP, NoFly WP Biological Mycoinsecticide - 2 Lb - $169.95 for Sale with Fast Free Shipping! 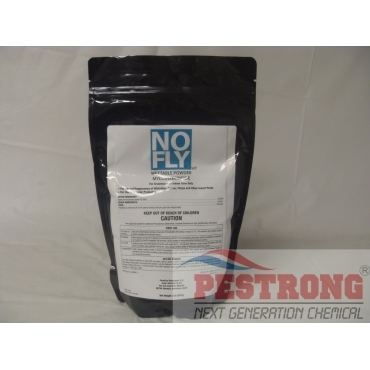 NoFly WP Biological Mycoinsecticide - 2 Lb consists of spores of an entomopathogenic fungus that are susceptible to high temperatures, dryness and ultraviolet radiation. 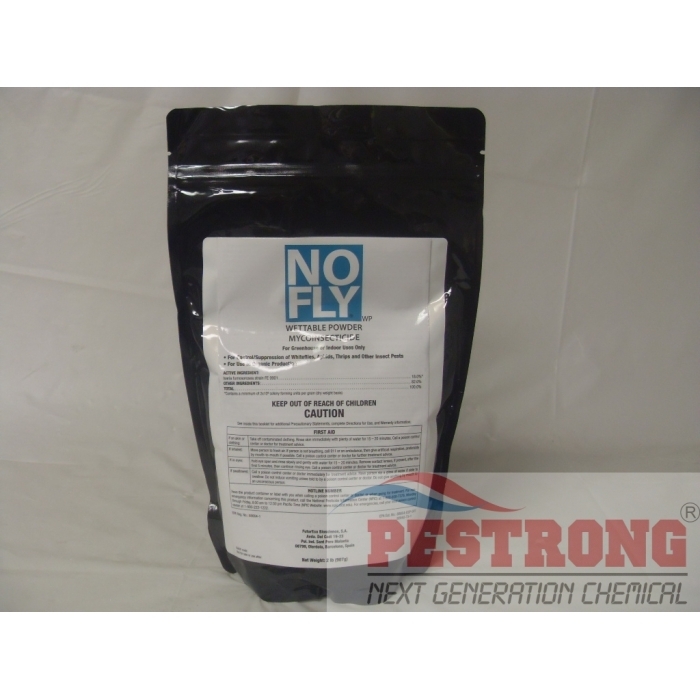 NoFly WP is a high concentration of the active ingredient Paecilomyces fumosoroseus strain FE 9901, a naturally occurring insecticidal microorganism. This aggressive fungus is a natural predator to select insect pests while non-pathogenic to benecials. ies, aphids, thrips and mealy bugs. The end result? Insect pests sprayed with NoFly WP stop feeding in about 24 hours and are killed in about 5 days. Once ordered, The cancelation is not available because it is a non-stock product (order base product) due to short shelf life. Biological so it's safer for my surroundings, but deadly against insects. Works quickly. Powerful product.